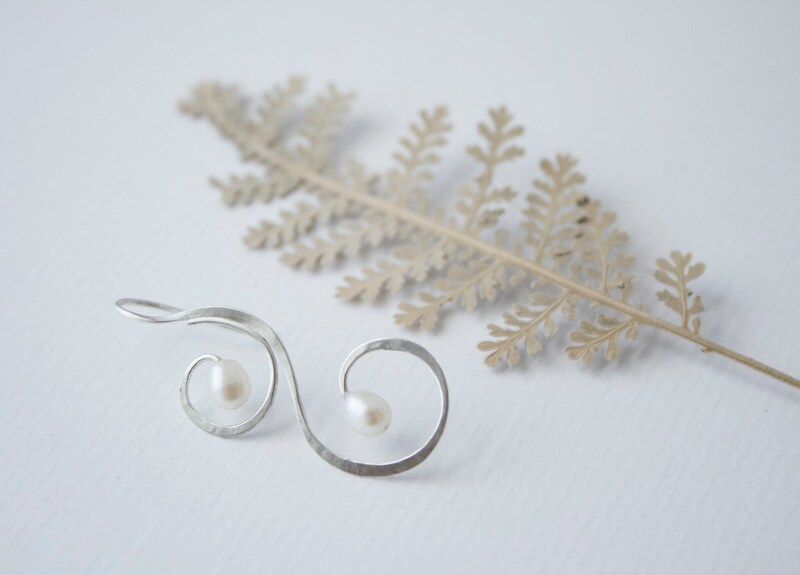 Delightfully delicate! 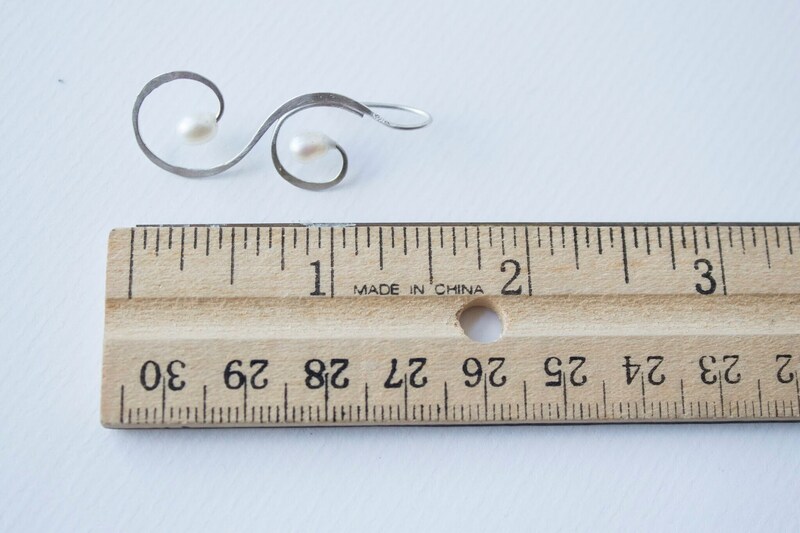 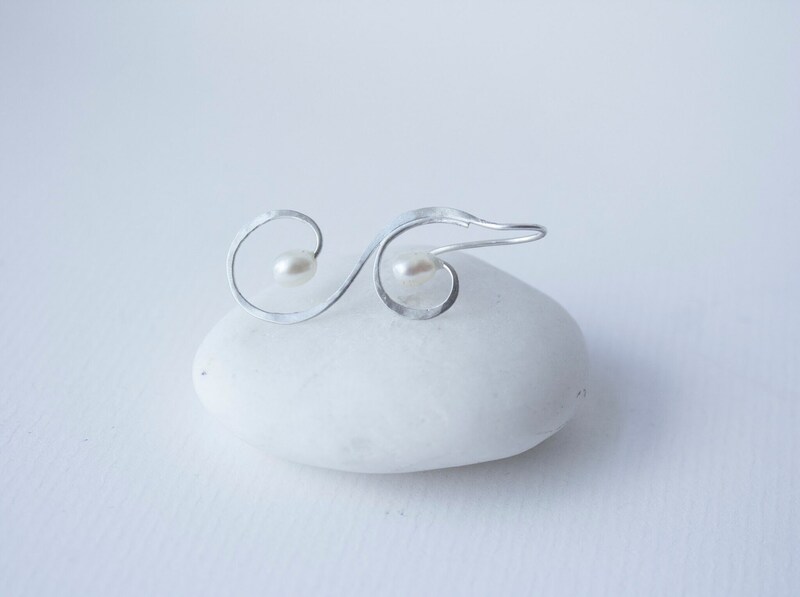 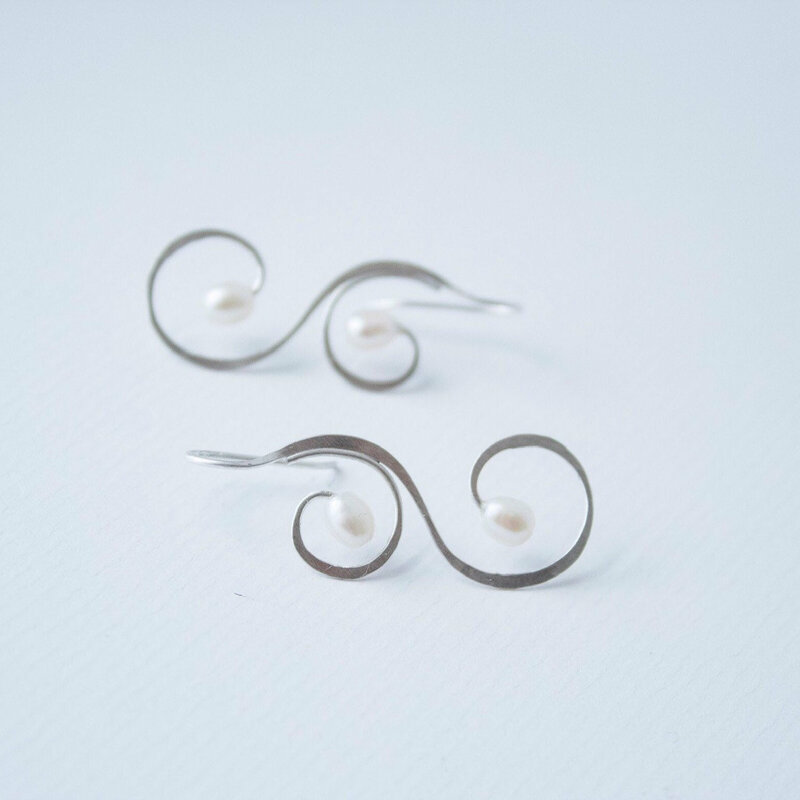 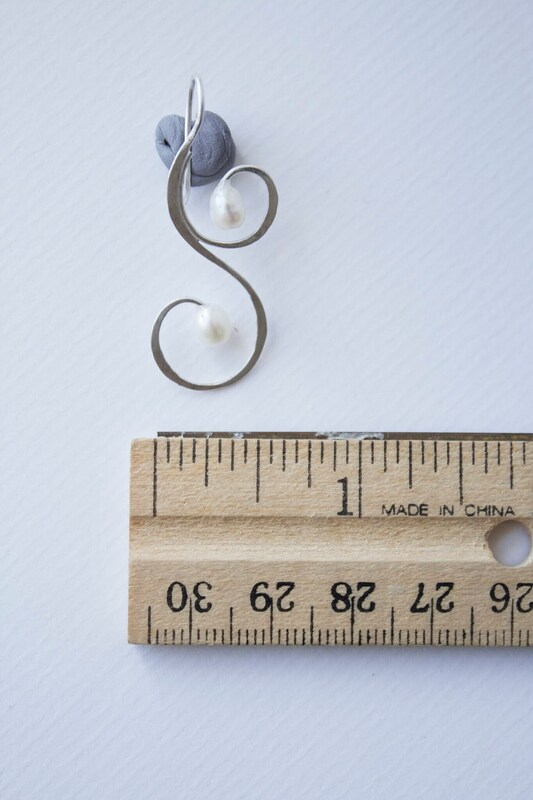 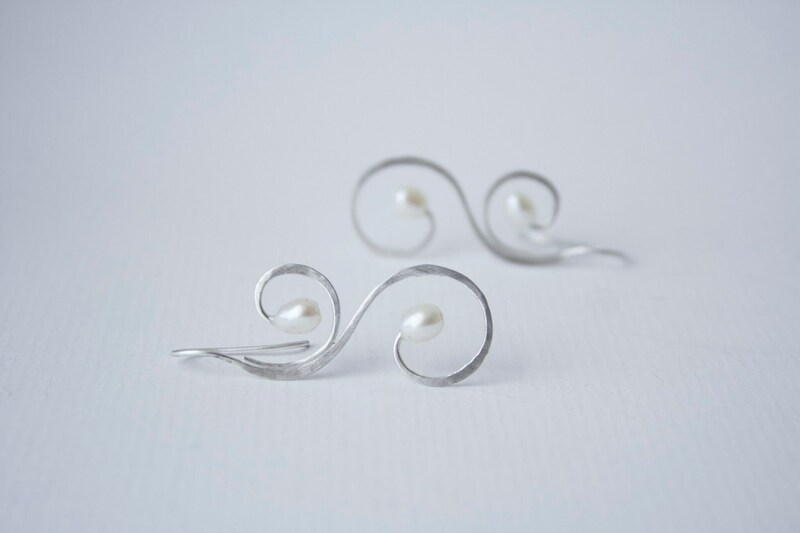 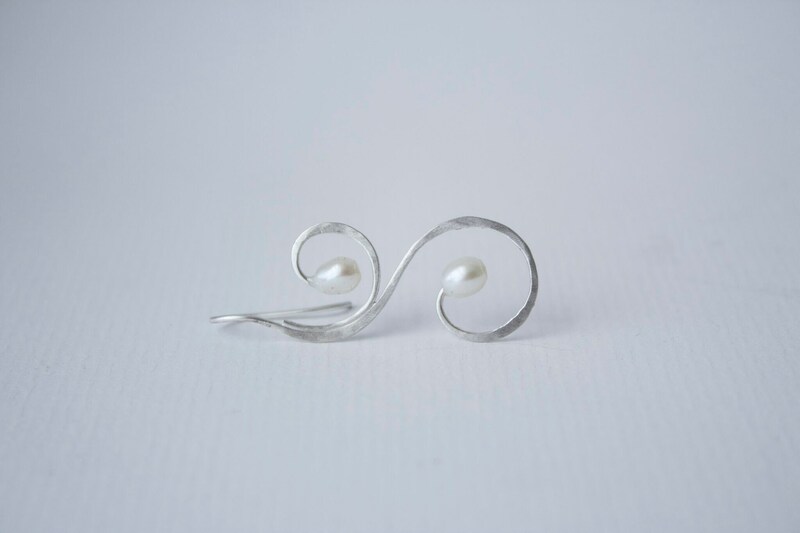 Part of my Wedding Collection, these handcrafted sterling silver swirl earrings, featuring white freshwater pearls, look beautiful on brides or anyone else. 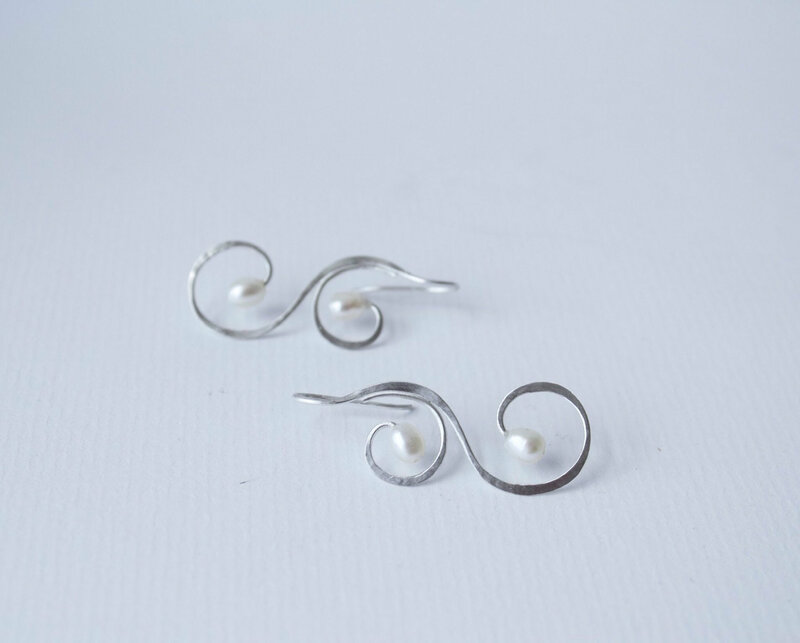 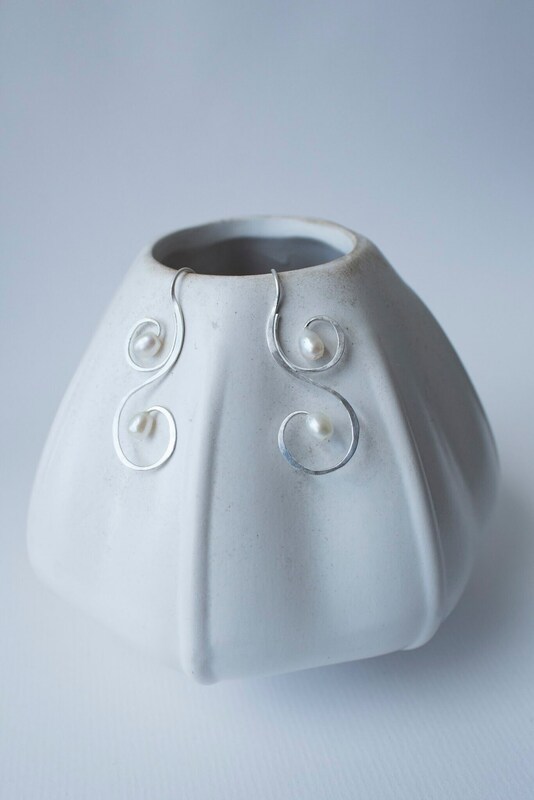 Pearl: The June birthstone, symbolizing purity of heart.